Here’s a message from our #FinCon17 platinum sponsor Ally Bank. 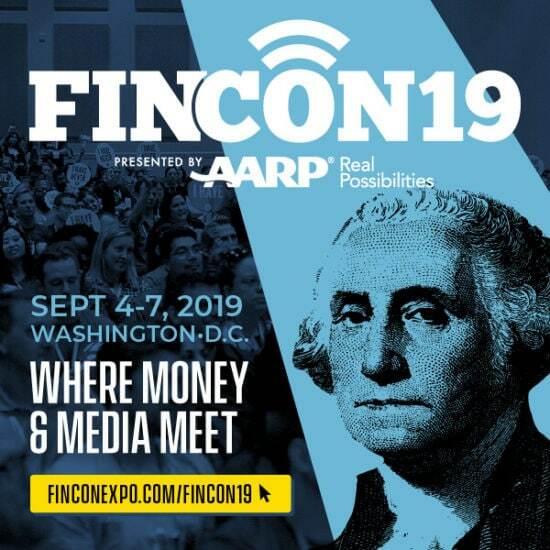 Every year we gather at FinCon to talk about the latest financial innovations. We like to call them “Finnovations.” This year, at #FinCon17, we’ll continue our promise to keep finnovating to make banking easier and more effective, just for you and your audience. We’ll do it by proving we’ll do anything, seriously anything, to help them prepare for their financial future. Stop by our booth for a gift from Ally, and also to check out our full range of financial services and how we can help you and your audience’s financial futures!